What to do in Bogotá, #Colombia – A Pre-Trip List! The best about traveling is that you can start enjoying the place you are going to visit the second you have decided to go! If you have your air ticket (or not), but you know where you are heading you can start your research right away!! This research will immerse you on the place, its people and its culture to get in the mood of the travel. So, after some days/weeks of research, a pre-trip list of activities, places and spots to check out is “the right” thing to have at hand before going on travel. The advantages of doing some “in advance” research are several, and usually will save you money or avoid you from unpleasant moments while out there. It will allow you to organize better your time and avoid crowded places or closed museums due to unexpected situations or misinformation (e.g. close hour at 6 pm, BUT last entry at 5 pm). Also, if you are traveling as couple or with friends, it will allow you to “trade off” the interests of each one (time/places) ahead of the trip. You can’t imagine how many headaches this may solve when you are short of time and have to decide what to do. Yes, nowadays with the information at tip of hand through #mobile technology this could be a bit “too much”, but actually never is bad to plan ahead and have an idea of what you would like to do and what you would’t (Tourist traps! Have you heard about them?! ), something close to a route plan. What should it contain? Mainly those #must-do’s, the things that you don’t want to miss at all, then any other options you want to have in your back pocket in case any main attraction is not available. 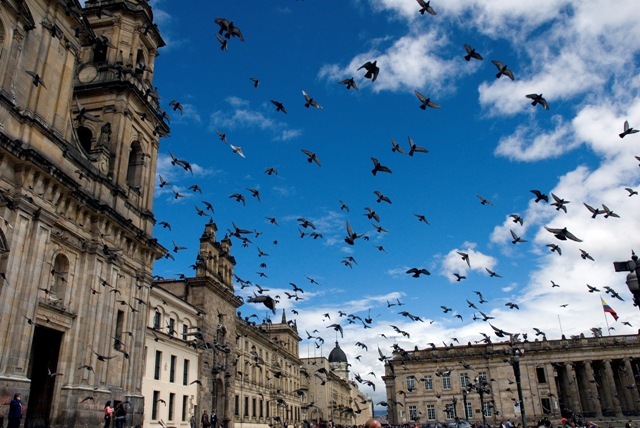 A Pre-Trip List for #Bogota, Colombia! 1) Museo del Oro (Gold Museum): The mission of the Gold Museum of the Banco de la República is to preserve, research, catalogue and exhibit its archaeological collections in goldwork, ceramics, lithics and other materials as the cultural heritage of present and future generations of Colombian citizens, to strengthen the cultural identity of Colombians through enjoyment, learning and inspiration. Check timetable! Sunday FREE Admission (Open from 10 am to 4 pm). Free tours on Tuesday to Friday at 11 am and 4 pm in english and spanish. Always better to have a guided tours on this kind of museums to understand better about it, so I will have to check one of them! 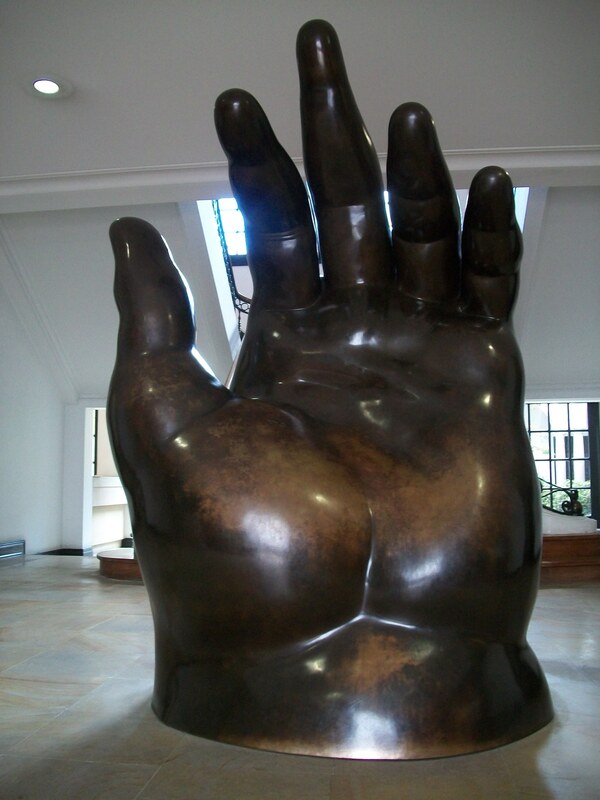 2) Museo Botero (Botero Museum): Open Everyday -except Tuesday – Free entrance. Created in year 2000 from a donation of world’s most famous Colombian artist: Fernando Botero, it contains 208 works of art (123 of his own, 85 of international artists as Picasso, Leger, Renoir, Monet, Dalí, Giacometti, Beckmann, Freud, Calder and Bacon), puts this museum on the top five latin america’s public collections of art. It is located at the Historical Center of Bogotá, in “La Candelaria” neighborhood. 3) Plaza de Bolívar + Catedral Primada + Pasaje Rivas: This are three attractions that are very close to each other. Plaza Bolívar (Bolívar Square), is located in the heart of the historical area of Bogotá. It has a statue of Simón Bolívar sculpted in 1846 by the Italian Pietro Tenerani, which was the first ever public monument in the city. From there you can find the National Capitol (Congress) on the southern side, and the Palace of Justice -where Supreme Court works- on the northern side. On the east, there’s the Liévano Building, seat for the City Mayor, and on the sourthern side the Primary Cathedral of Bogotá. Catedral Primada (Primary Cathedral of Bogotá), is the biggest Cathedral in Colombia and one of the biggest in South America. As most spanish colonies, it follows the traditional city model, where the Roman Catholic Church is settle at one of the side of the main city square. 4) Museo Histórico de la Policía Nacional (National Police Museum): This museum, just two blocks away from Plaza Bolívar (Bolívar Square), at Calle 9 No 9-27 is open Tuesday to Sunday from 8 am to 5 pm. Besides having an overview of this security force history, it contains a short story about one of the most famous colombian crime leads: Pablo Escobar Gaviria, the Medellin Cartel lead who masses a fortune during the 80s/90s and even defied the government with his drug funded money power. It sounds like it’s a valid “out of standard” visit to check what’s around there. 5) Teatro Colón de Bogotá (Colon Theater): Situated on Calle 10 # 5-32, close to the main historic center of Bogotá, it was opened on October 12th, 1892. Designed and built by italian architect Pietro Cantini, the Colon Theater is a National Monument that host the National Colombian Symphonic Orchestra and that has been under refurbishment during several years, so probably would be bright and shine as its golden time. This is a PRE-TRIP list, so I hope to check these main attractions and then qualify them based on my own view. From what I’ve read, most of them are quite worth it, so I’d need to confirm or deny that!! ← Messi / Drogba, travelling around the world to enjoy #epicfood!